Barber’s Cheesemakers has announced it will hold its milk price for October, with the Barber’s Assured standard litre price remaining at 29.8ppl. 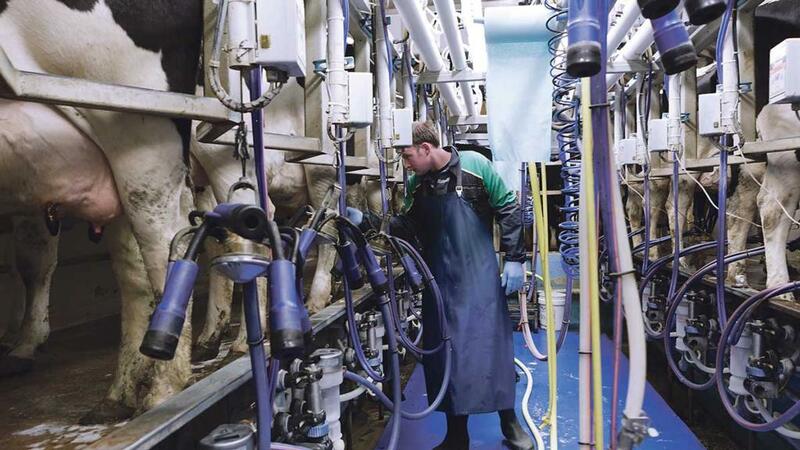 But the dairy highlighted the rolling 12 months Barber’s milk price had remained above 30ppl for the twelfth consecutive month. It said the last increase announcement in July was set ‘against a position in which UK and EU dairy markets actually reduced’. Barber’s added it was good to see the return of rain and grass growth. “However, we continue to reiterate to all the very real challenges on farm the 2018 season has created. Barber’s, as farmers themselves, absolutely appreciate the implications the exceptional weather has presented, and will continue to closely monitor milk pricing.